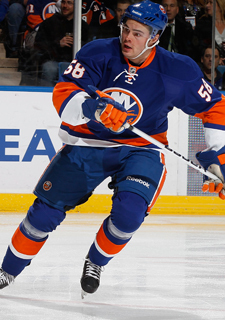 The New York Islanders announced today that Jesse Joensuu has agreed to terms on a one-year deal. The Finnish forward played last season in the Swedish Elite League with HV71 Jonkoping. In 50 games, Joensuu scored 29 points (13 goals and 16 assists). 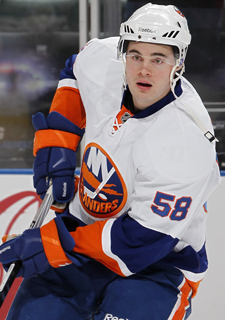 Prior to last season in Europe, Joensuu spent four seasons playing in North America within the Islanders organization. 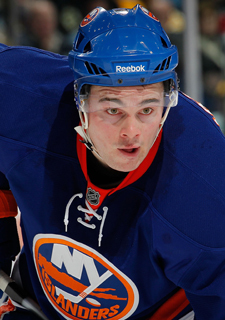 With the Islanders, the 6’4”, 207-pound winger accumulated eight goals and five assists in 60 career games. With the Islanders American Hockey League affiliate, the Bridgeport Sound Tigers, Joensuu scored a total of 42 goals and 69 assists for 111 points in 177 games.